If you get this in a message, DO NOT open it. As first reported by Italian Blog Mobile World, a newly spotted bug on the iOS 11 involves receiving an Indian language character (Telugu), to your message service. 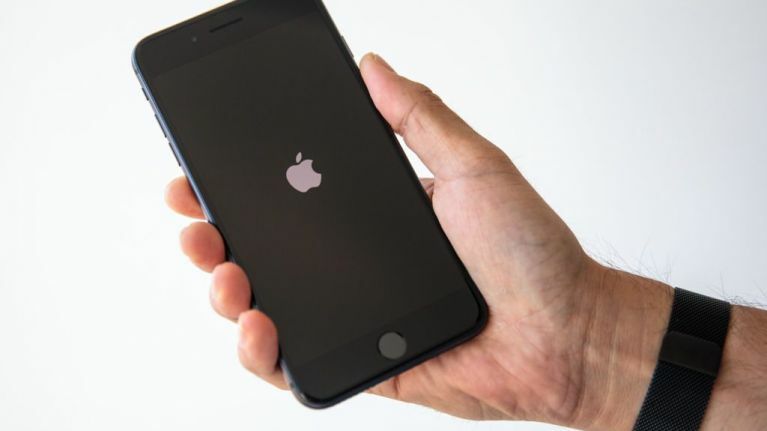 Once received and opened, Apple's iOS Springboard will crash and messages will no longer open once the message has been received. The bug can be fixed more easily on iMessenger, once another person sends you on a message, you can then delete the thread containing the bad character from the main interface. The problem can't be so easily fixed on apps like WhatsApp, Outlook for iOS and Gmail however, and may require web access to be remedied. There is a new version of iOS, the 11.3, arriving later this Spring, which reportedly will not be affected by the bug.